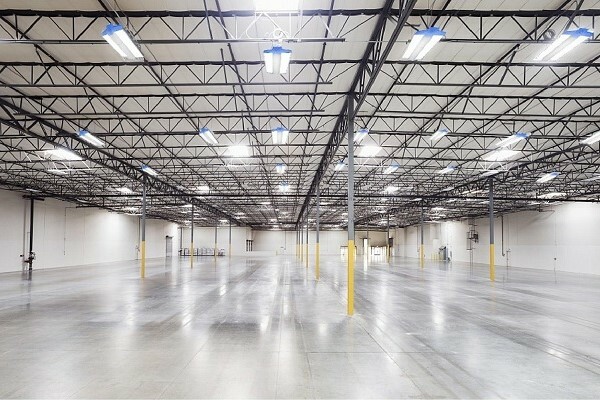 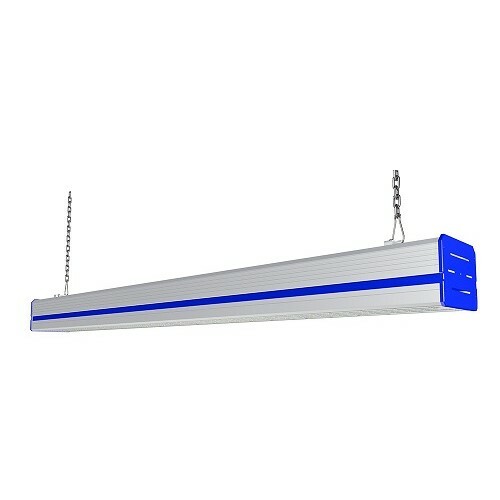 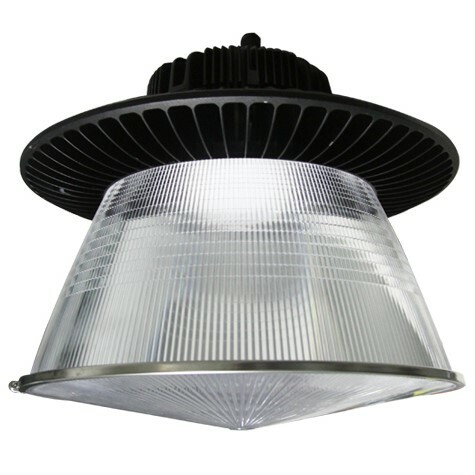 The EcoLite LED high bay fixture is designed specifically for warehousing & manufacturing applications, with ceiling heights between 20-80 feet. 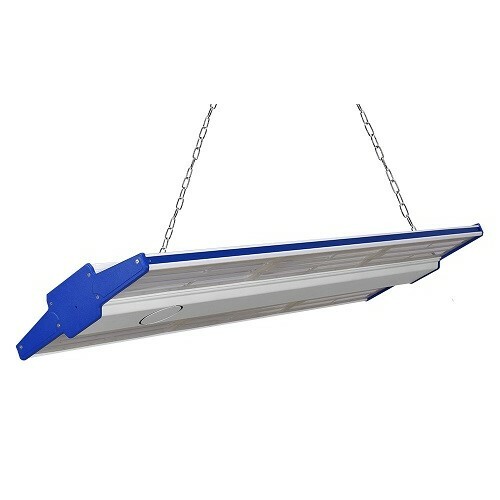 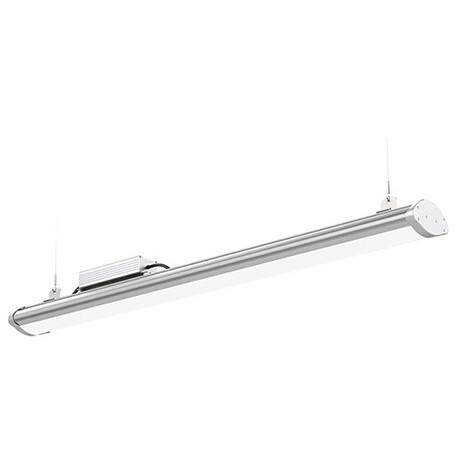 These private mold linear and luminaire fixtures are high-performance fixtures that provide up to 170 LM/W efficiencies and a waterproof exterior IP66 rating. 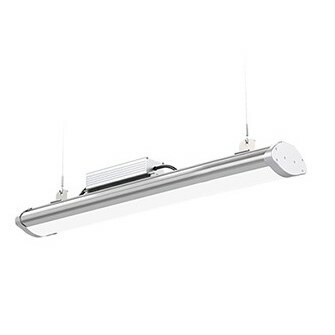 These fixtures can be boom or surface mounted, & connected end to end, which provides for simple and flexible installation options. 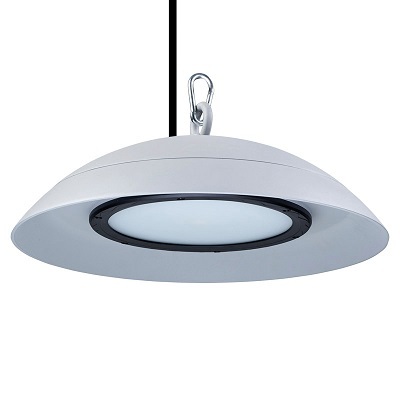 This fixture can be controlled with a Zigbee, Dali, Danetree remote controller, or DMX512 System, and is available with motion & light harvesting sensors. 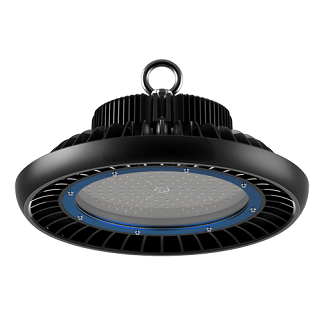 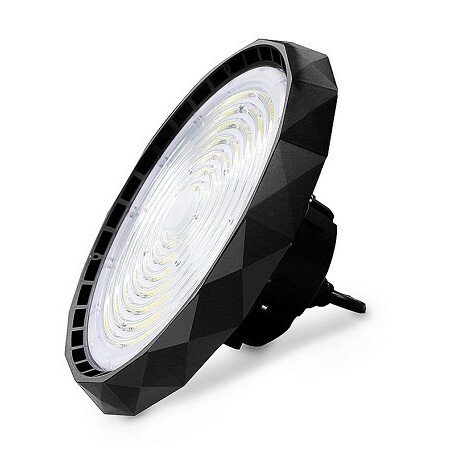 The EcoLite LED high bay fixtures are constructed of a solid billet aluminum housing, a gasketed polycarbonate lens optics, Meanwell Driver and Philips legendary 3030 & 5050 chip sets. 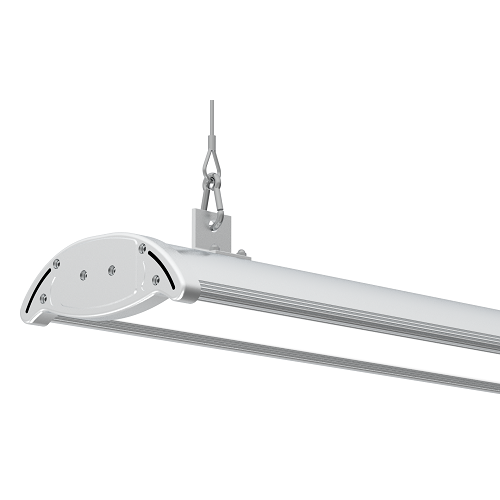 The fixtures are built to last a lifetime and the Driver & Chip set have been tested to last more than 10 years or 50,000 hours.